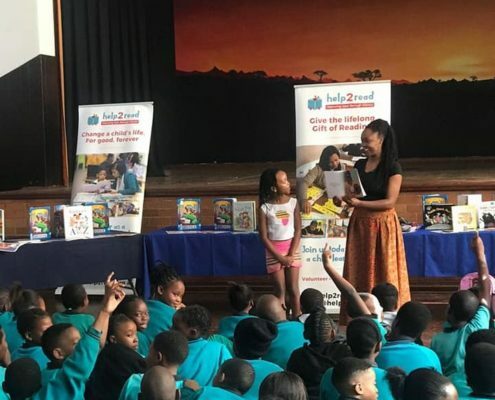 This year we celebrated South African Library Week and World Storytelling Day across the Western Cape and Gauteng with a number of exciting activities to motivate learners to visit their local library and get reading. 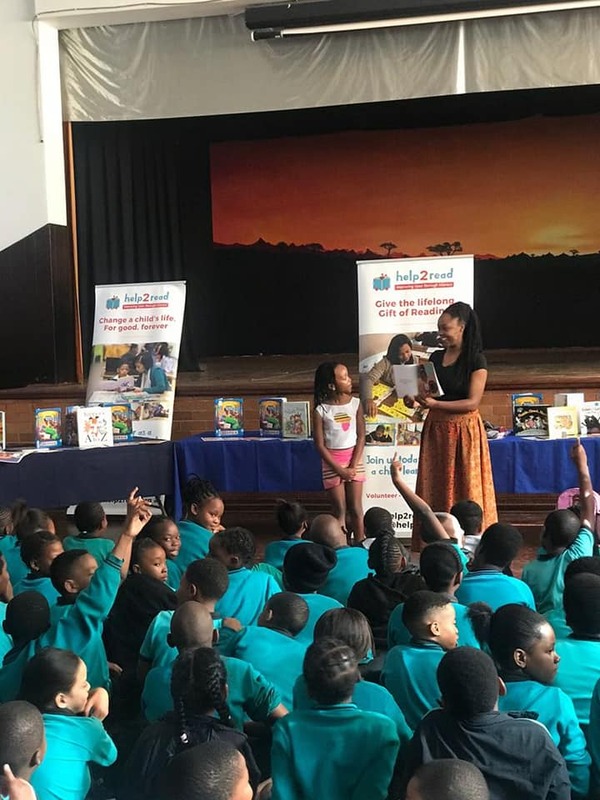 Our Johannesburg team hosted our very first schools Reading Tour, which kicked off at the start of SA Library Week on 19 March. 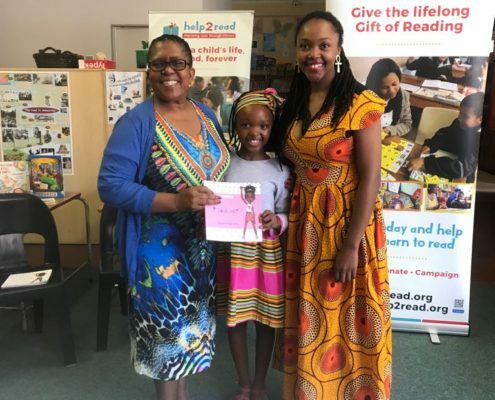 We invited mother-daughter author team Bianca & Khanya Masina who read from their book ‘I Love Me’ and poet extraordinaire and children’s author Lebohang Masango who read her book ‘Mpumi’s Magic Beads’ to our little readers. Our events certainly carried with them the magic needed to raise awareness about Library week and as always encourage the culture of reading in our learners. 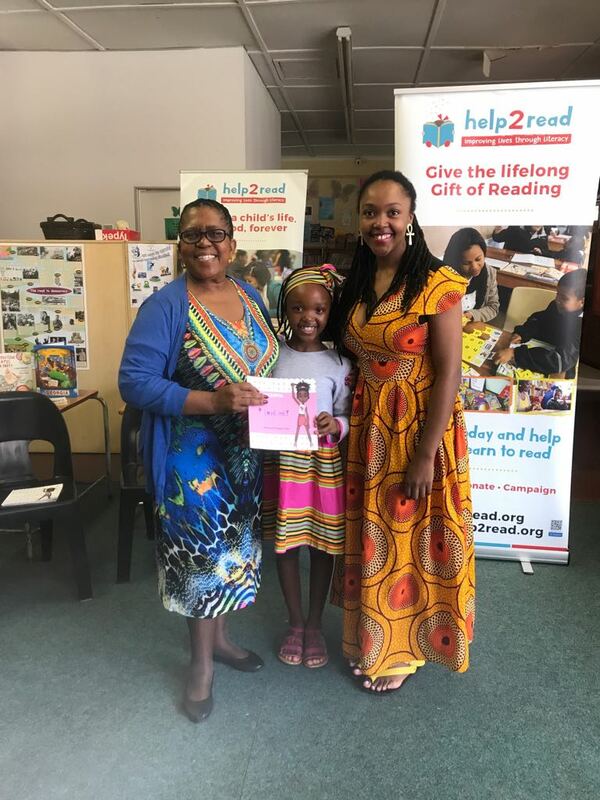 During the Reading Tour, we travelled an inspirational journey with 8-year-old author Khanya Masina, who read to her peers at Observatory Girls Primary School and Melpark Primary School. 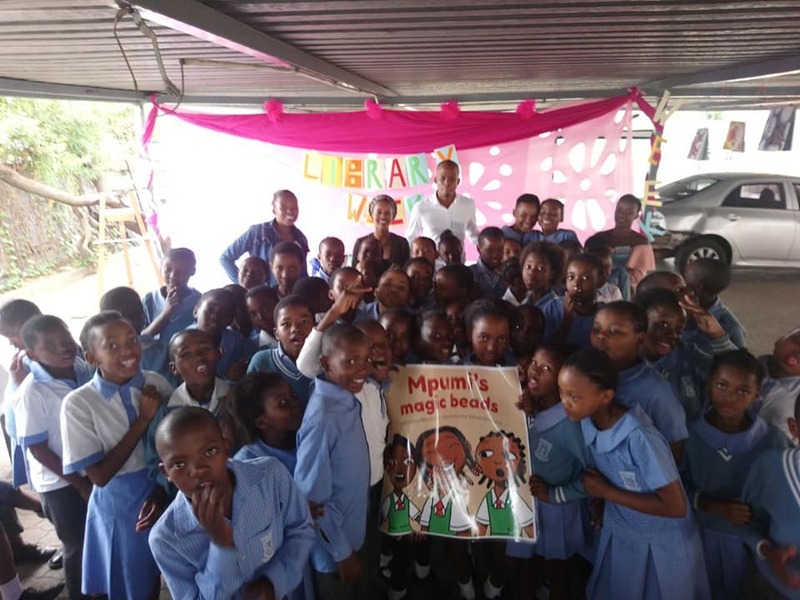 The students’ faces were beaming with excitement as she journeyed with them through the pages of I Love Me – a story of self-love from a young African princess. Mrs Padayachee, Principal of Melpark Primary School in Melville, shared a poignant message with the readers, “Every day you don’t read, you rob yourself of a new experience”. 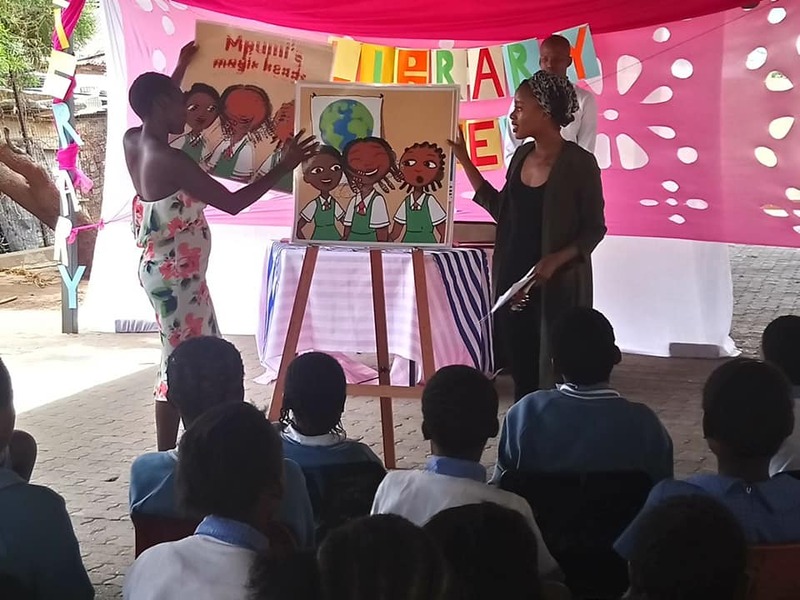 We further travelled the magical plains of reading and zoomed through the air with Lebohang Masango and her vibrant characters Mpumi, Asante and Tshiamo at our partner schools Iphuteng Primary School in Alexandra and Diepsloot Primary 4 in Diepsloot. The message was conveyed loud and clear that libraries are the heart of the community, the theme for this year’s Library Week. 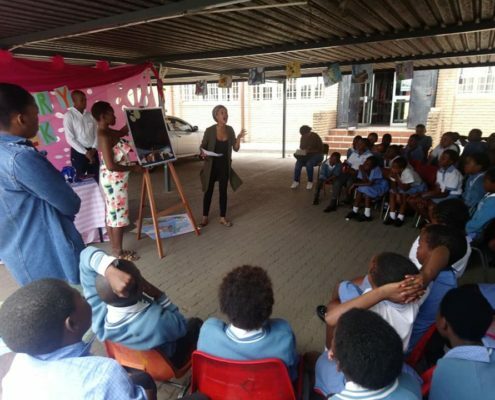 Meanwhile, our Western Cape team, along with Volunteers and Literacy Tutors, celebrated World Storytelling Day (20 March) at a number of partner schools. The learners of Portia Primary were treated to fun and interactive sessions and readings with Melanie Lippert. 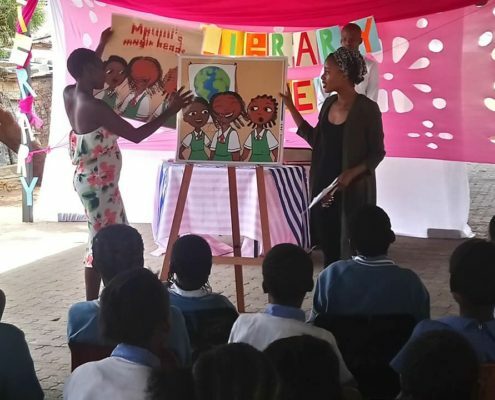 Melanie delved into the characters and events found in Ayoba’s Clapping Song and Rabbit’s Good Idea, using the stories to teach learners about Children’s Rights and proving that storytelling is a powerful tool to tackle sometimes complex topics. 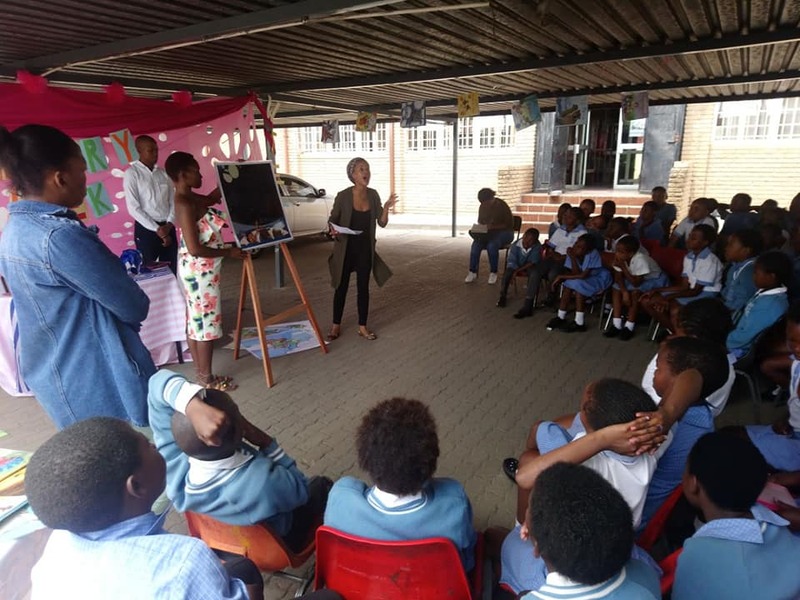 Learners at Simon’s Town Primary School were treated to a creative drawing workshop facilitated by the founder of “Little Bo Babies’, Gaya Schatz, which focuses on building self-esteem and confidence through drawing. Children participated with enthusiasm as they imagined their future selves and what it would feel like after leaving high school. Each child was photographed with their drawing, which will be created into a cushion and gifted to the child at the end of April. 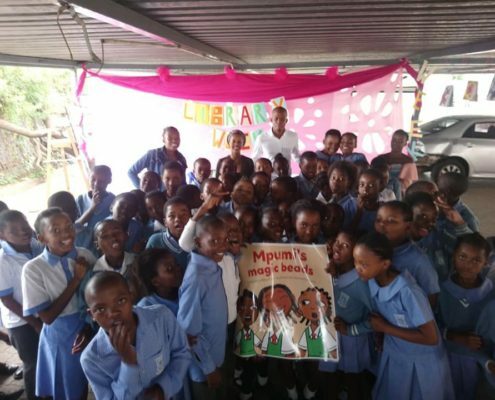 Mbekweni Primary School’s activities explored bedtime stories and lullabies. Our energetic Literacy Tutors reported parents would be pleased to hear that learners were spotted spending their break times reading and sharing songs that their parents sing to them before going to bed. With so much to reflect on, we are certain that there are a great number of budding authors in the making amidst the learners, which only means our libraries have been forewarned to prepare enough shelf space for all the inspiring books to come.